Best. Photobomb. Ever. Trust Katy Perry to sneak into a 1D picture! 14. Best. Photobomb. Ever. 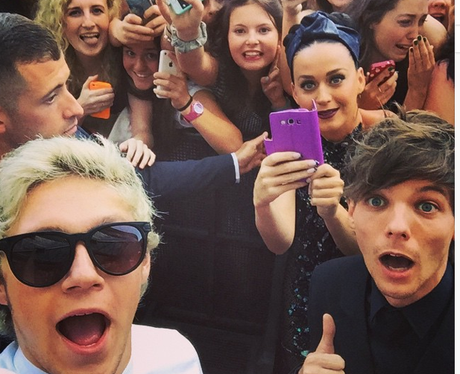 Trust Katy Perry to sneak into a 1D picture!